As a homeowner, you know that the worst issues often arise from the foundation of a home, and often when there is a reported foundation issue, you may cringe, knowing that with this dilemma comes the expense of fixing it. House foundation problems are not something to be taken lightly, as they often indicate a serious compromise of a structure’s integrity. There are numerous foundation problems that can occur, but the most important aspect to remember in your homeownership is that preventative steps can save you time, money and headaches. By knowing what to look out for, you can keep a sharp eye on your home and its foundation, hopefully preventing these common issues from occurring or worsening. The most telltale sign of a potential foundation issue are cracks. 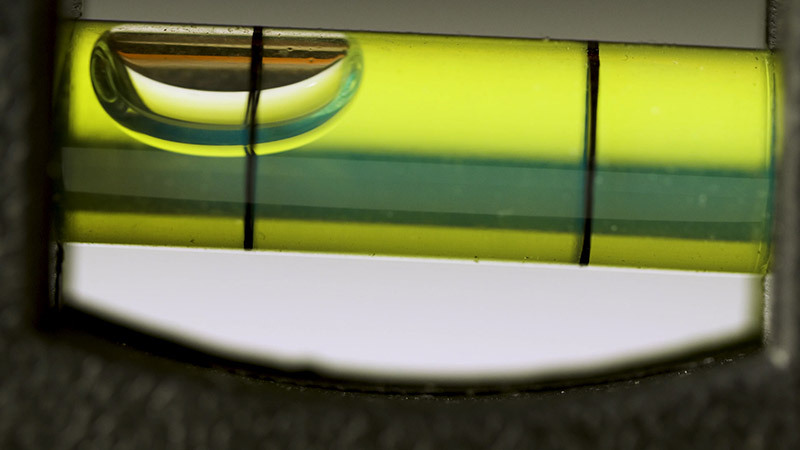 While hairline cracks aren’t a big concern, you should still pay attention to what your home is telling you. By looking out for and examining these cracks in your home, you can take inexpensive measures to prevent anything from worsening in your foundation. 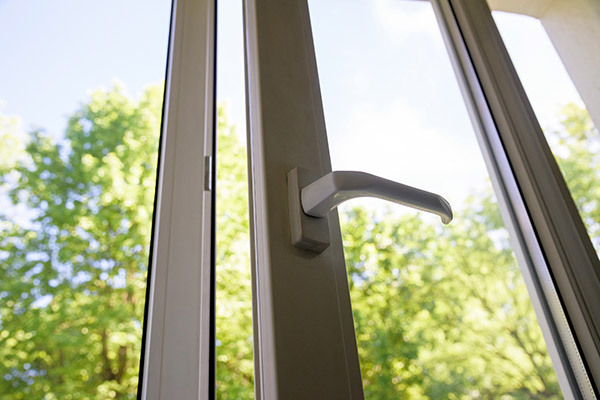 There are many types of cracks and sometimes you can tell if a home is beginning to have issues if doors or windows begin to fail in closing or opening. The average house will settle, regardless if it’s newly built or an older home, and you will see small cracks to reflect this. Small cracks usually require a coat of waterproofing paint to seal out any potential moisture from seeping in and weakening the structure. You should take action if cracks become stair-stepped in their patterns near the masonry joints, which translates into the wall bulging, indicating a moisture problem. 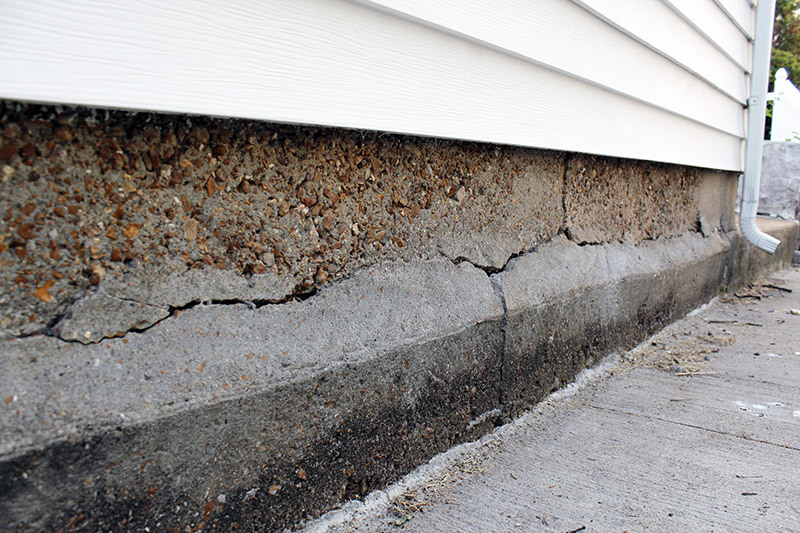 Horizontal cracks reflect the most serious nature of a foundation problem and sadly, this often means you may need an entirely new foundation. The key is to spot these issues before they worsen and if anything, a fresh coat of paint can act as a low-cost solution. Perhaps one of the simplest tricks in discovering if your foundation is beginning to experience damage is when the doors and windows of your home become gapped away from the wall or fail to open or close like they once did. 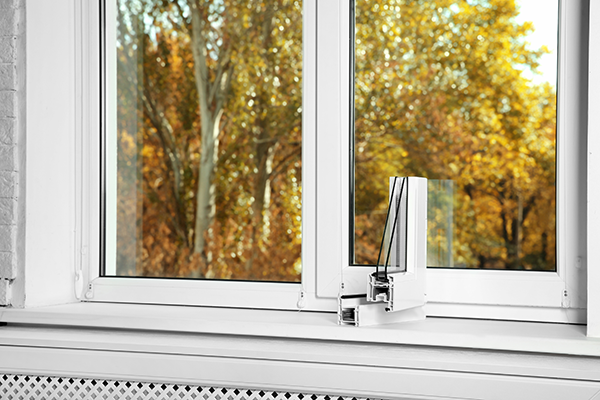 As a homeowner, it’s a good idea to do a yearly check to make sure the condition of your windows and doors remain functional. Foundation problems can offset the rest of your home, and if these basic openings have shifted, it could be a sign of something more serious. Moisture, water damage and a home’s foundation are part of a trifecta of problems that can devastate a homeowner and their pocketbooks. 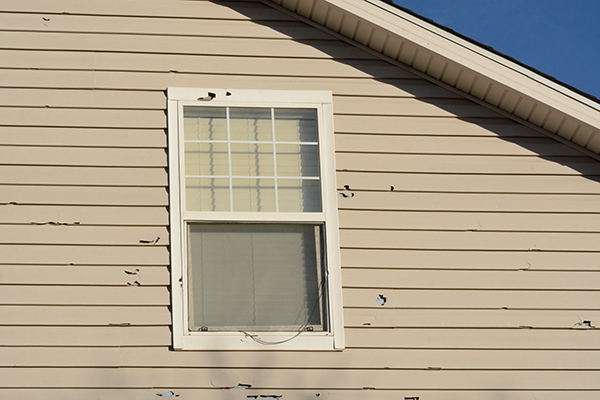 Spotting water damage early on can prevent it from wreaking havoc on your home’s foundation. The signs of water damage are often a wrinkled look in painted walls, staining or if a wall looks warped or distorted in certain spots. Unnatural soil shifting due to the ground rapidly expanding and contracting during dry spells and wet rains can contribute to moisture seeping into the home. Ensuring that your home has a proper drainage system can eliminate the issue of water damage to the foundation. When moisture is present within a home’s structure, it can weaken the walls, joints and supportive beams, something that can cause tremendous damage and cost a homeowner thousands of dollars in repairs. Houses will settle, but homeowners need to take precaution to ensure that the soil, ground, and landscaping around their house won’t allow for the home to sink in such a way that creates an uneven and unstable foundation. Moisture, when it becomes trapped within the foundation’s walls, can worsen sinking and unevenness. This differential movement, a term contractors use to refer to when parts of a foundation settle first, before other sections, can result in the cracking typically seen in walls. Consider analyzing the soil if you’re experiencing this issue, or contacting a foundation repair service to solve your foundation issues before they become overwhelmingly problematic. Moisture is the enemy of a home’s foundation, and when there’s a heavy presence of water in a crawl space, this could be a sign of present or future foundation problems. Periodically check your crawl space to see if there is moisture. Damp crawl spaces may omit a musty odor, or you may notice the growth of mold or mildew. Moisture can weaken the structure of the crawl space, making it a dangerous area to store items. The longer moisture is present in the walls, the more likely the structure could collapse or incur other foundation problems. Mold and mildew alone are a safety hazard, and with its spreading growth, could harbor in the walls of your basement or encroach onto other areas of your home. A foundation that is experiencing issues will affect the rest of the home, and in many cases, this includes the floors. Uneven floors or floors with warped or distorted surfaces can indicate that something else is occurring at the foundation level. Foundation issues can impact the structure and support systems in a home, and if you begin to notice that the floors are no longer an even surface, then you may want to contact a foundation repair professional to examine the cause of the problem. Hard wood floors may begin to look off kilter, ceramic tiles can crack, and you may notice linoleum becoming gapped or sagging. 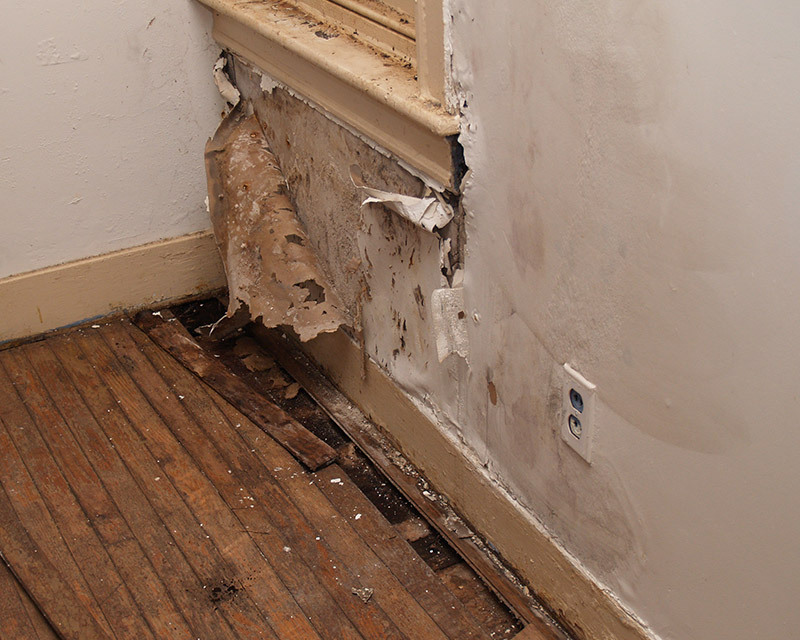 Another indication of foundation problems can be noticed when cabinets and counters move away from the walls over time. The more the foundation shifts and moves due to numerous potential issues that can commonly occur, the more other areas of the home are affected. Similar to doors and windows no longer closing the way they used to, cabinets and counters can suffer due to a problematic foundation as well. By being watchful in your kitchen, you can notice if foundation problems are originating based on whether the counters and cabinets remain flush against the wall. Foundation issues can cost a fortune if they worsen to the point of the home requiring an entirely new one. As a homeowner, you will want to make a checklist of these issues to look out for as warning signs that your house is telling you when there is a serious foundation problem at play. 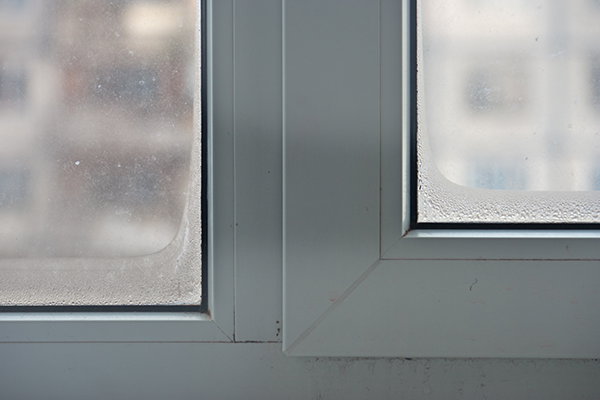 Don’t let these problems get out of hand when the fix could just be a fresh layer of sealant paint that resist moisture from taking form in the walls. Most of these signs are rather obvious, such as your doors and windows no longer closing or opening with ease the way they were originally intended to. Gaps between the counters, doorways, windows, and cabinets can also be a simple test to see if there are foundation problems present in your home. Cracks are a good indication that the house is settling, but looking out for more serious horizontal cracks can warrant a call to a professional repair service. By being proactive, you can prevent costly repairs and solve your foundation issues before they truly get out of hand.